Two Canadian Coast Guard icebreakers are en route to assist a passenger ship, with about 160 people on board, that ran aground near Kugaaruk, Nunavut, on Friday. 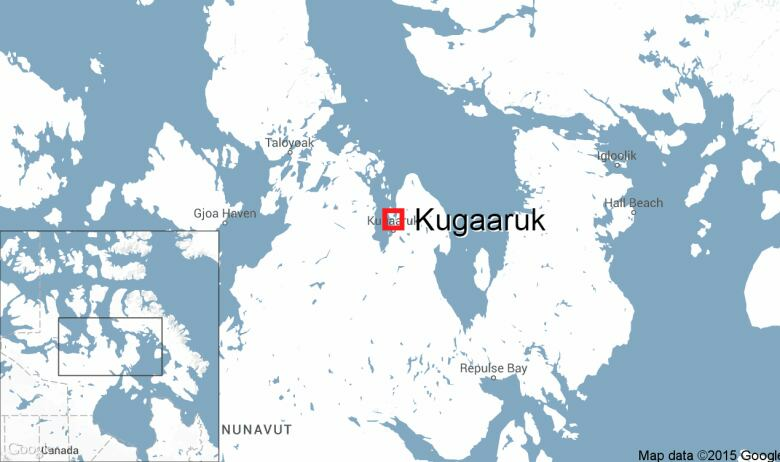 Two Canadian Coast Guard icebreakers are en route to assist a passenger ship that ran aground near Kugaaruk, Nunavut. One Ocean Expeditions has released a media statement saying its ship, the Akademic Ioffe, ran aground in the western Gulf of Boothia on Friday morning. "All passengers are well taken care of. There has been no report of environmental concern," One Ocean Expeditions wrote in the statement. The Akademik Ioffe, a Russian vessel, is listed as a cruise ship with approximately 160 people on board, a spokesperson with Search and Rescue Region Trenton said in an email to CBC News. The ship is currently taking on water, but the vessel is in stable condition and not in any immediate danger, the spokesperson said. 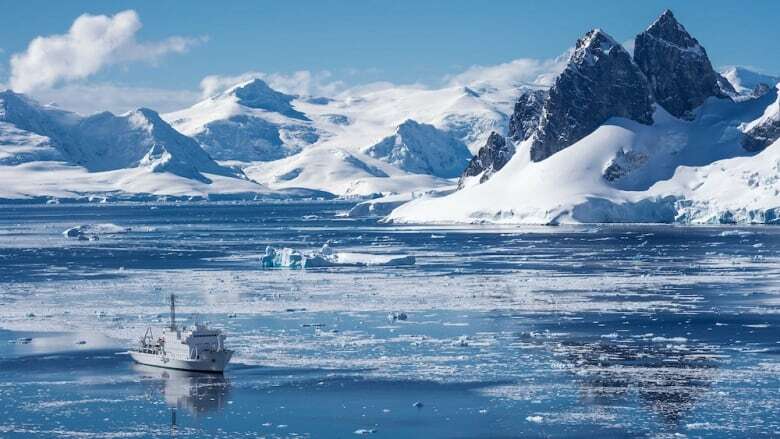 One Ocean Expeditions said it has sent another one of its vessels, the Akademik Sergey Vavilov, to provide support and assistance. That ship is expected to arrive Saturday morning, according to Search and Rescue Region Trenton, which added that the plan is to have people on the Akademik Ioffe moved over to the Akademik Sergey Vavilov. According to One Ocean Expeditions' website, Akademik Ioffe can carry up to 96 passengers, with 65 staff and crew. "We regret the inconvenience to our passengers and are working closely with the captain, ship owner and all relevant agencies to resolve the situation as quickly and safely as possible," Catherine Lawton, general manager of One Oceans Expeditions, said in the company's statement. One person has tweeted that they were on the ship at the time of the grounding.